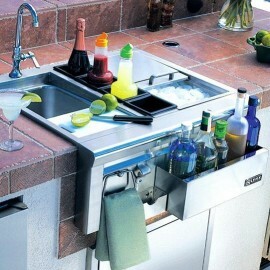 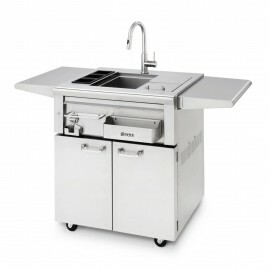 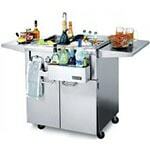 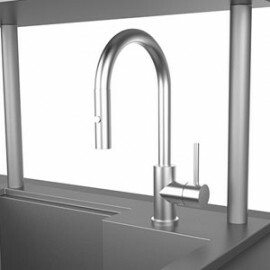 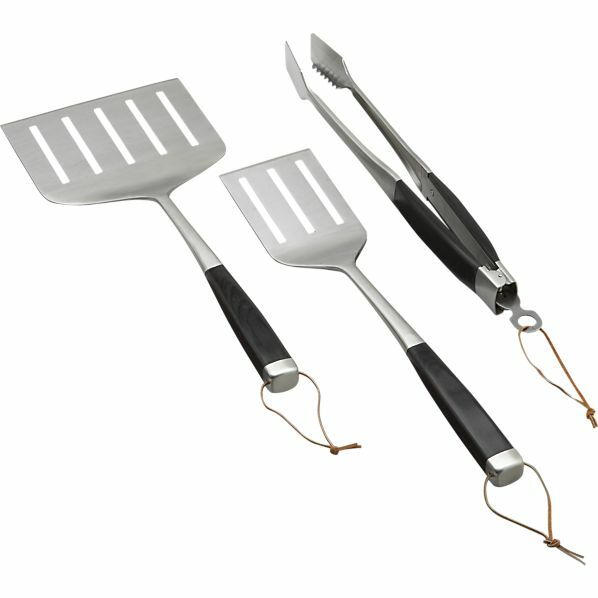 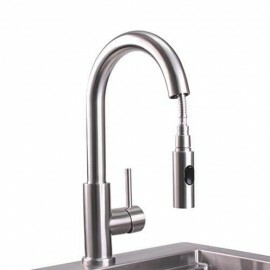 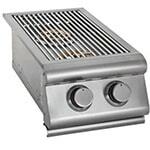 BBQ Brothers sell several models of outdoor portable kitchen sinks to help keep your outdoor kitchen clean. 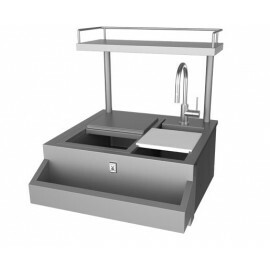 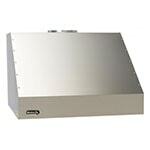 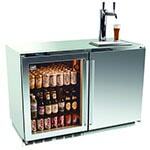 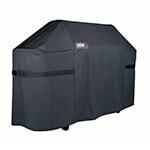 We carry a large selection of outdoor portable sinks. 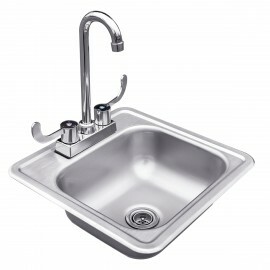 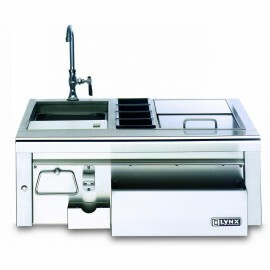 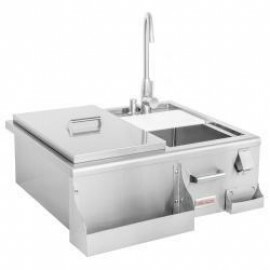 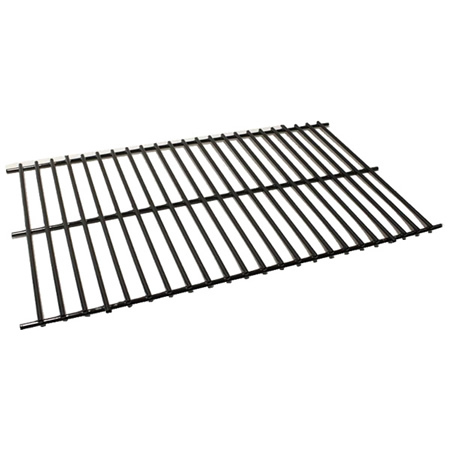 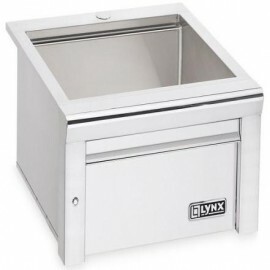 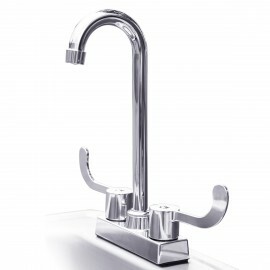 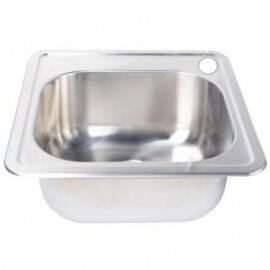 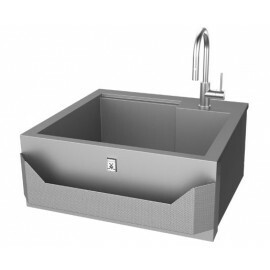 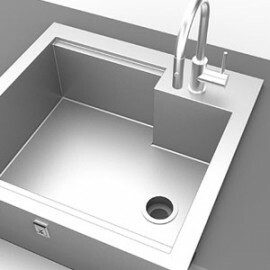 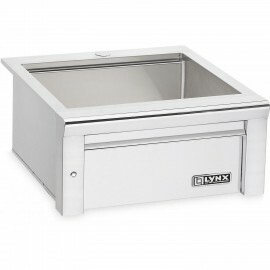 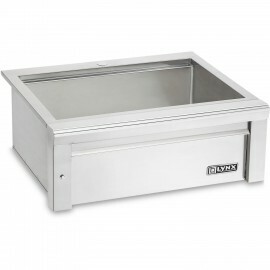 Choose from our large collection of BBQ Sinks.